Last year was a bumper year for new car launches and it shows so signs of slowing down in 2013 with even more new cars on the horizon. Here (in no particular order) we highlight what we think are the most important and most interesting new cars coming to a showroom near you in the coming 12 months. The Skoda Octavia may not be the most exciting of cars, but the new model, due early next year, is creating a real buzz among our readers. 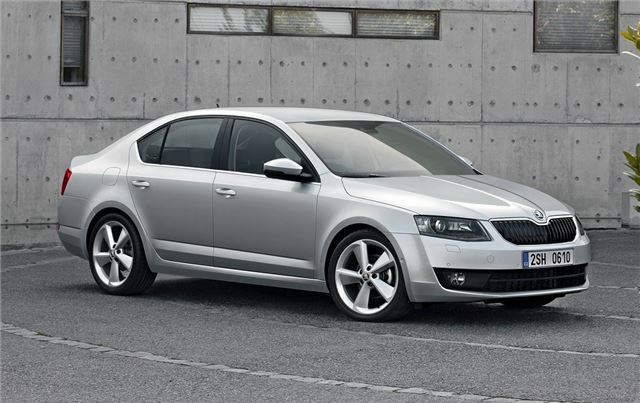 It takes the new Skoda style, first seen on the smaller Rapid, with a sharper and slimmer look than the current Octavia. Like the Rapid it may look like a saloon but it's actually a hatchback with a large and practical boot. Interior quality and design have both improved too.